Higher education is always promoted to be an important highlight of your life that can make you or break you in the “real world” but it is also a difficult time frame to adjust to new study habits. Being a college student means tackling multiple challenging classes a semester with assignments and exams constantly approaching and it could be hard to find the time, resources, and patience to study as much as you should. 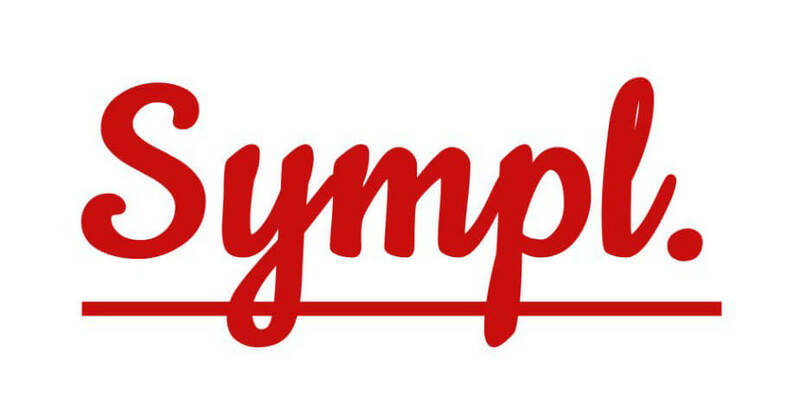 The new application, Sympl is here to help you out! 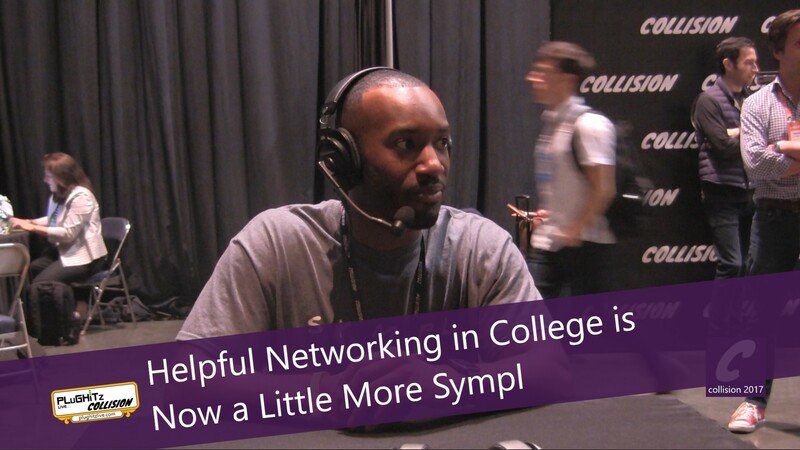 Sympl is a mobile app geared towards students in higher education to connect them to classmates taking the same courses. The app prompts the user for their semester schedule and compiles lists of other users with similar schedules to easily communicate with. Let’s say you have a huge test coming up and you’re at Starbucks trying to cram. With Sympl, you can pick up your phone and find study groups in your area for the same class with the given duration of the study group and the number of students participating. You can ask to join at the click of a button and wait to be accepted. Sympl also sends push notifications for major upcoming assignments and study groups for your classes in the area.